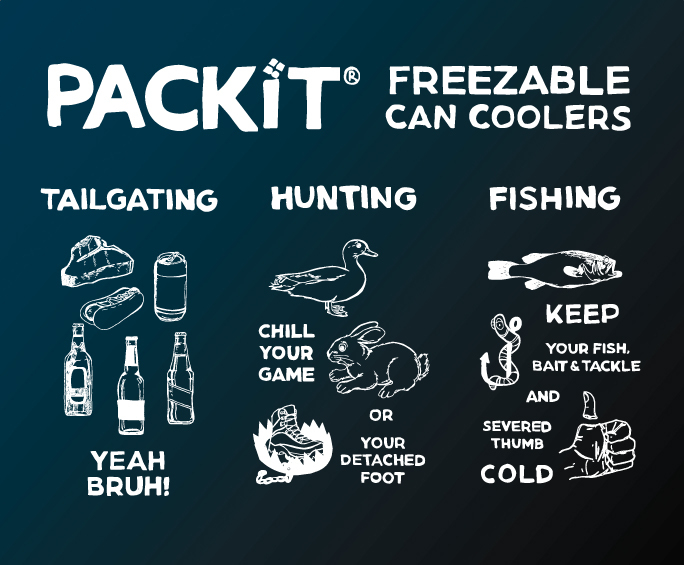 In promoting Packit's can-coolers, the goal was to appeal to a more masculine audience. For this promotional piece I illustrated the icons, helped with the concept, and worked on a team to design the final piece. 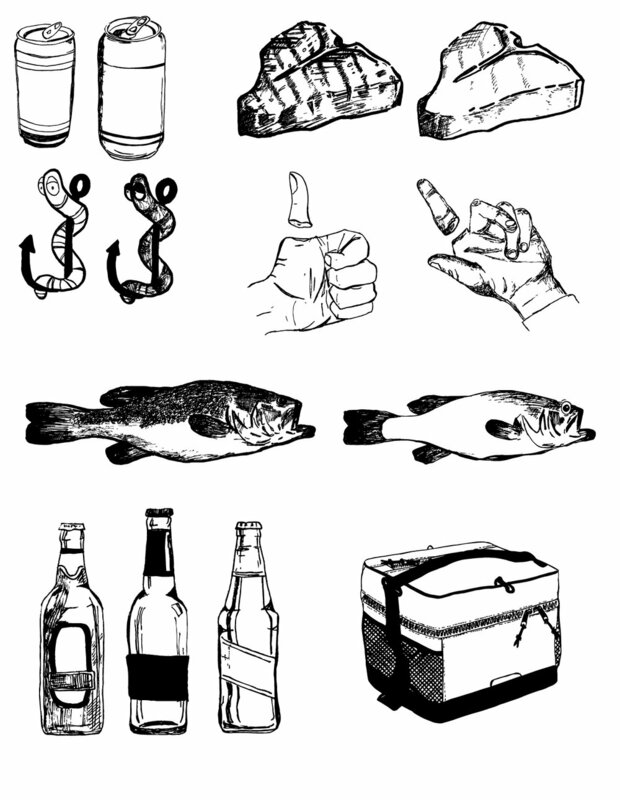 It was delivered on top of a can-cooler full of beers to magazines, celebrities, and bloggers all over the east coast.